I can never get enough of apples. 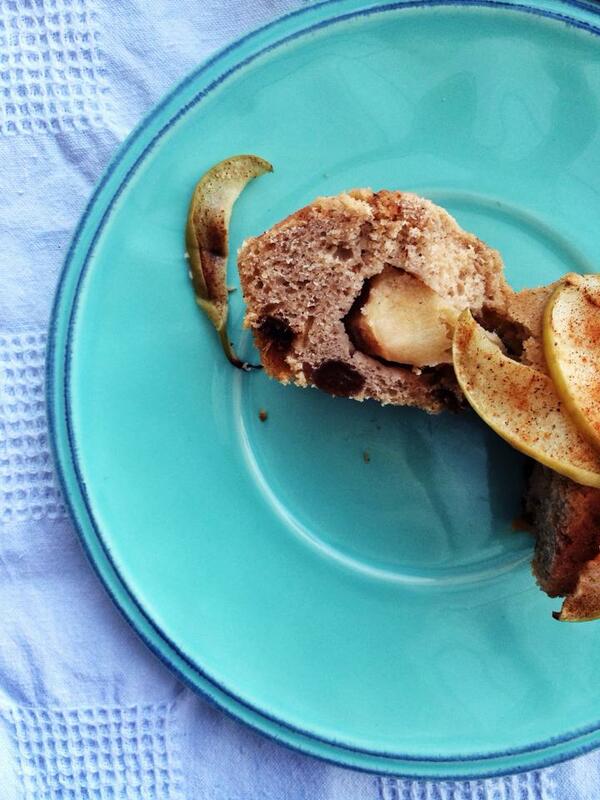 They are so sweetly delicious on their own – and even better in dessert. 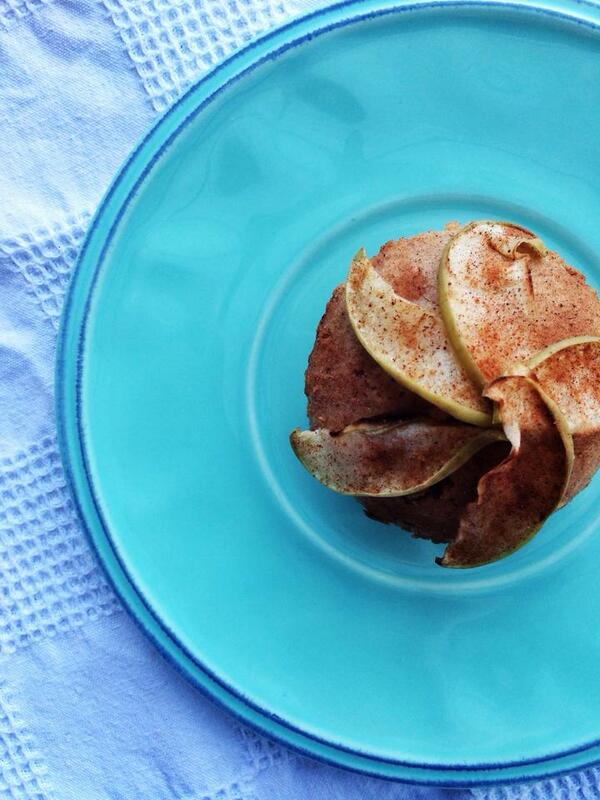 Last week I felt like something fruity, soft and spongy – so I created these Clean Spiced Apple Muffins. 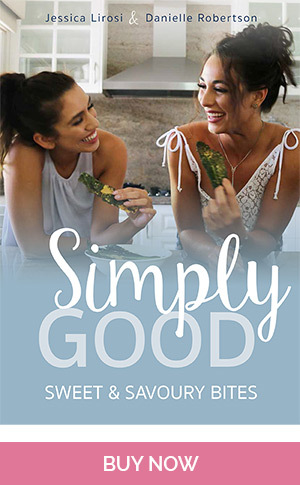 A great one for spring – and even better to bring to your friend’s dinner party (I will have one of these over a TimTam, thank you). Preheat oven to 180°C (not fan forced). Spray muffin pan thoroughly with baking spray. In an electric mixer pour coconut oil, rice malt syrup and vanilla and mix until creamy. Add one egg at a time to the mixture until combined. In a large bowl sift flour, nutmeg, cinnamon and baking powder. Add liquid mixture and dates and fold through softly. Add one cup of milk to the mixture and beat lightly before adding the sliced poached apples. Spoon mixture evenly into each muffin holder and place in the oven for 20 – 25 minutes. 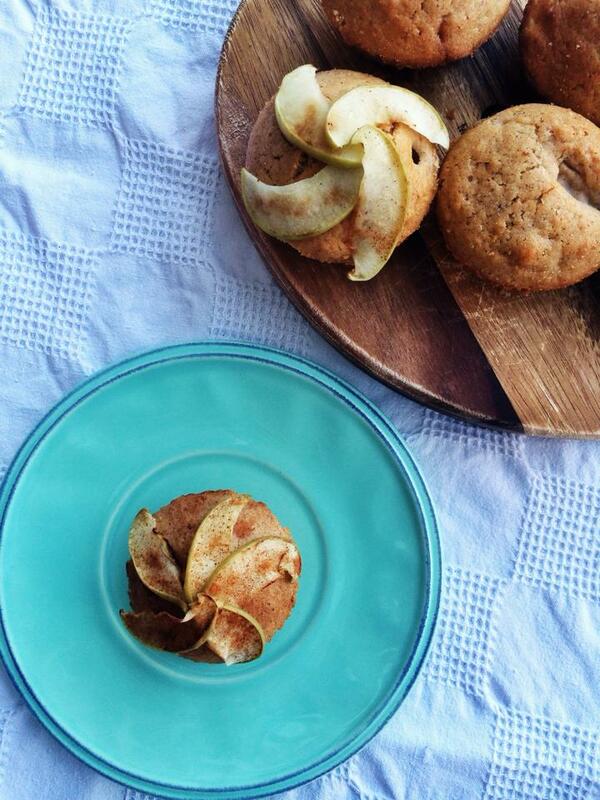 To decorate, slice an additional apple thinly and fry dry on low heat until browned. 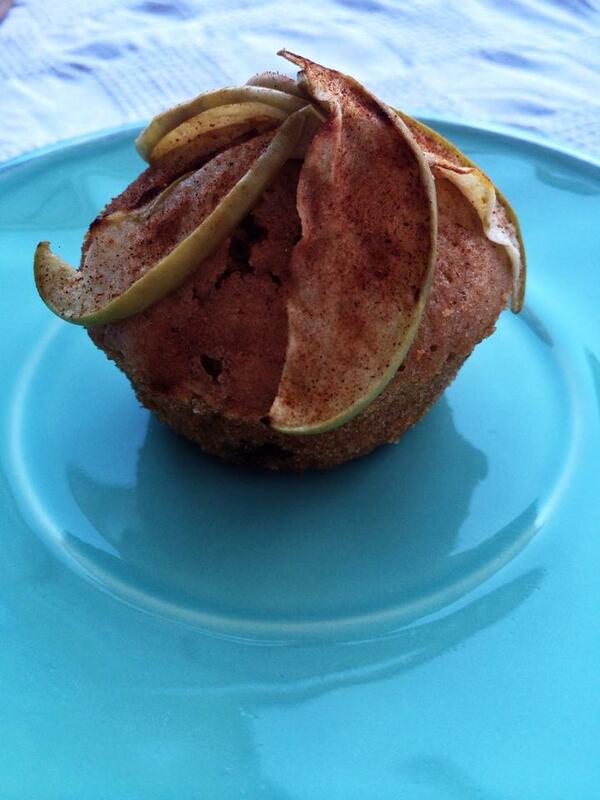 Place over muffins in a circular position once cooled and sprinkle cinnamon on top. Enjoy!